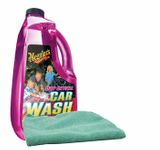 Looking for a clean beautiful shine? 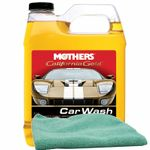 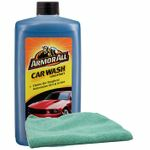 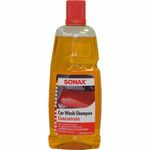 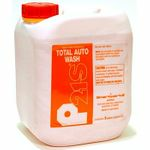 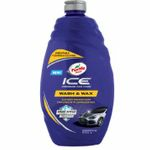 At AutoBarn we carry one of the largest on-line selection of liquid and powder car wash products. 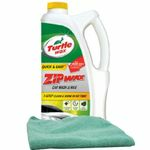 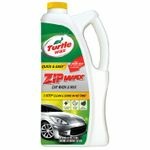 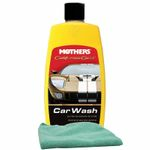 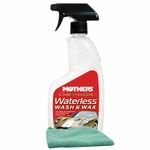 We feature brands such as Turtle Wax, Mothers, Meguiars, Gliptone, P21S, Zymol and many more.